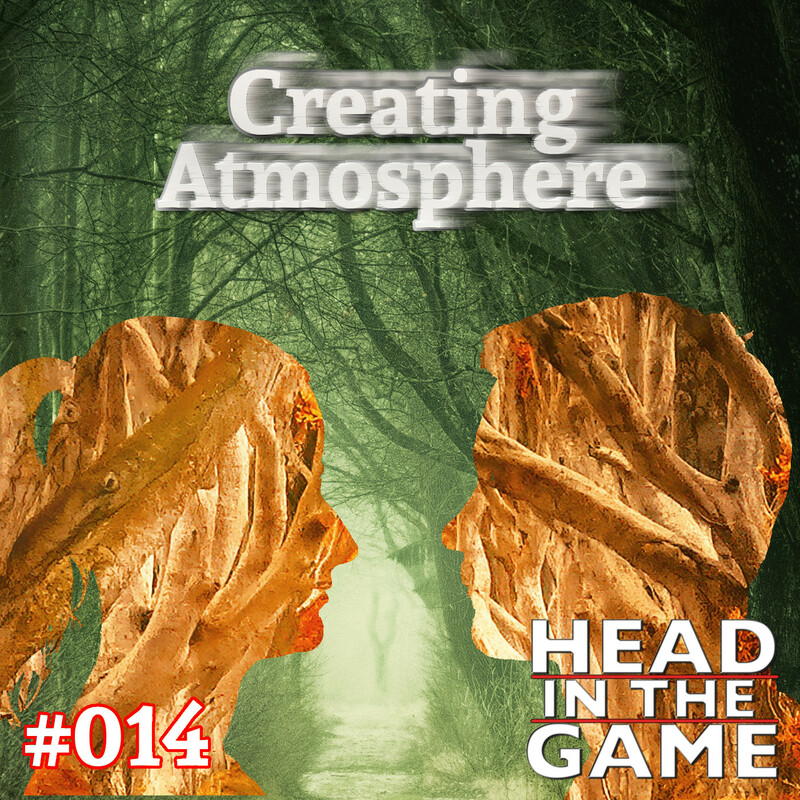 When we play roleplaying games, we are building a world that largely lives in your head. What can we do to our environment and to our language to help construct that world in a more visceral way? 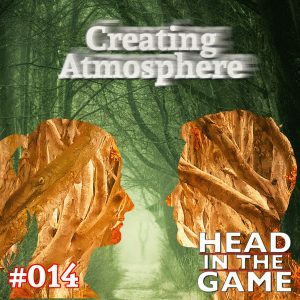 We talk about building atmosphere at the table.